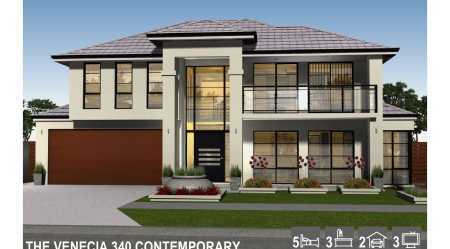 Pure class and modern style are clearly demonstrated in the design of this two storey home. 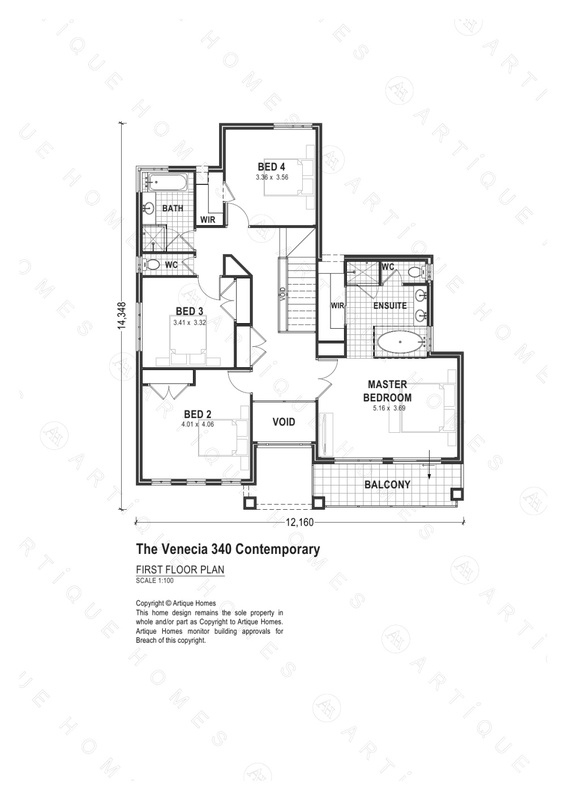 The Venecia Contemporary at $533,060 is the vision of creation our new home design team has been brought to life with impeccable style for which Artique are renowned. 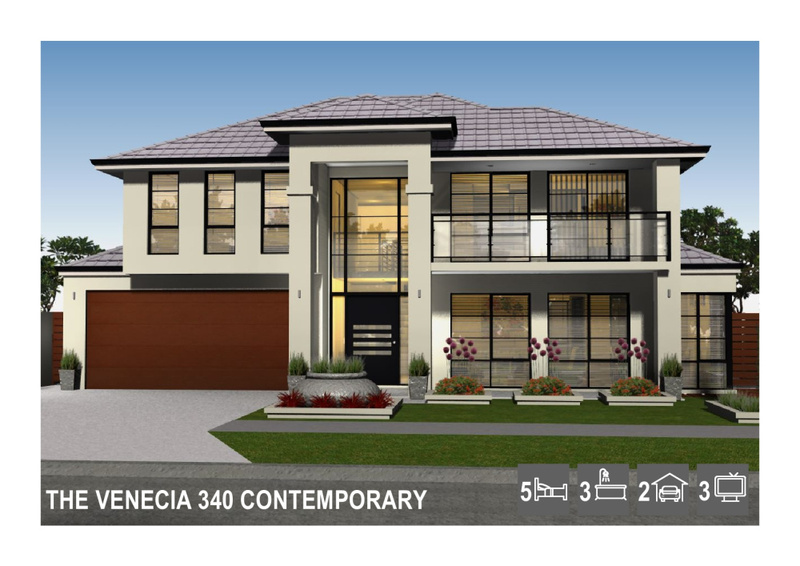 A variety of textures on the exterior come together to form a well considered and beautifully conceived modern new home, perfect for Perth’s active and outdoor lifestyle. 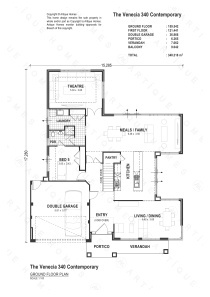 Moving inside, design and appointments reveal themselves to deliver a true luxury double story home. 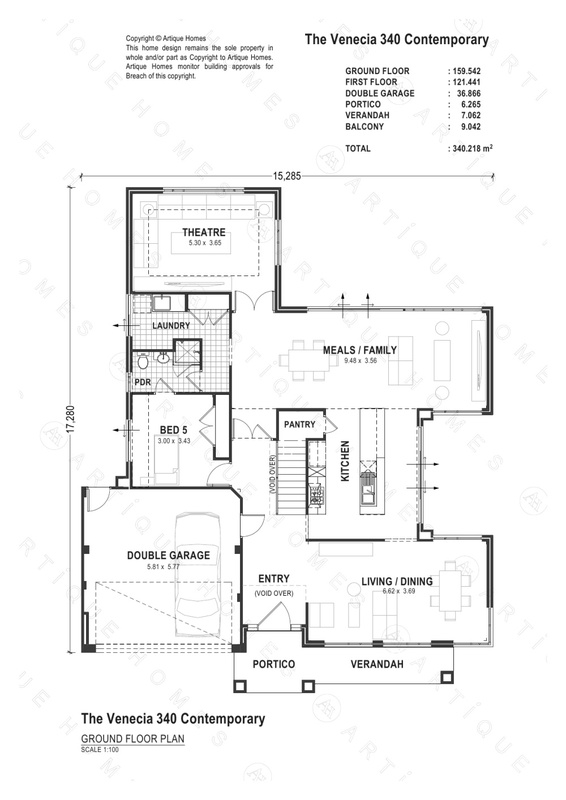 This luxury is realised from the feature stone gas fireplace in the formal areas to the vast kitchen with stone island bench, ready for the preparation of fine family dining. 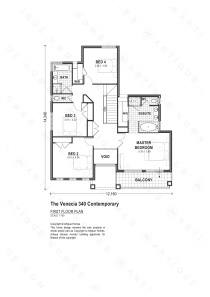 Your family and friends will be impressed by the resort style Master Bedroom and Retreat and the decadent Spa Ensuite, all and only the very best from Artique Homes, which is further demonstrated by expansive and generous living areas and bedrooms that consolidate the Venecia’s position as a progressive new home above comparison with other homes in Perth.